Safety glasses come in numerous shapes and styles, but do you know how to choose the right tinted safety glasses for your job? Safety glasses are available in many different tints that serve many different purposes, depending on the job at hand and your environment. Tinted safety glasses can help reduce glare, reflect bright light, absorb harmful light, including UV and infrared (IR), and even increase contrast in your field of vision. We’re discussing the reasons why selecting the right lens for your specific application is so important and sharing what you need to know about our top four most popular lens tints. Why does choosing the right lens matter? The top reason why lens tint matters comes down to safety. When you’re wearing the right colour of tinted lenses, not only will this help protect your eyes from the hazards of the job at hand, your eyes can feel less fatigued from strain that can result from different working conditions. This can result in fewer instances of workers removing eyewear from their face due to discomfort, thereby keeping them safer. It’s also important to look for eyewear that meets CSA Z94.3, which means it has passed impact testing and other safety requirements that can help protect your eyes. The right eyewear can help reduce light sensitivities, eye strain and headaches for wearers. Polycarbonate lenses contain UVA and UVB coatings, which help protect eyes from light conditions that can damage them and increase a wearer’s risk of developing eye disease, including cataracts. Different people have different needs, and choosing the right lens tints can be beneficial to a worker’s health. Certain lens tints provide contrast and can help workers see fine details better and more easily. This can help workers complete certain tasks more accurately and more quickly. This is one of the most important considerations when choosing a lens tint – and personal protective equipment (PPE) in general! 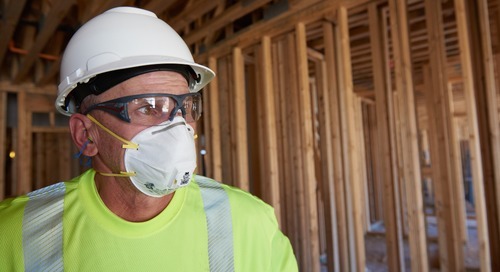 When PPE is comfortable, workers are more likely to wear it and keep it on. 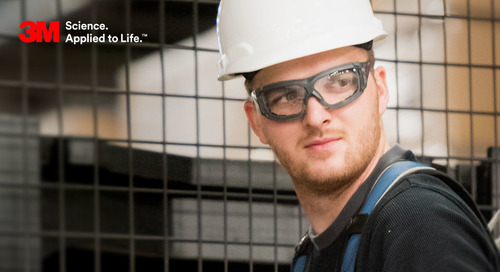 This is why 3M produces so many different styles of safety eyewear and encourages sampling different pairs of safety glasses to see what will work for a worker’s individual face size and shape. 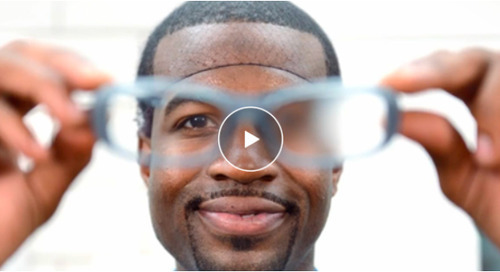 To help objectively measure comfort and fit, we specially developed the 3M™ Eyewear Fit Testing System to help measure gaps and fit around the eyes to promote optimal protection and comfort. It likely isn’t a surprise that clear safety glasses are the most popular choice of safety glasses. Luminance transmittance is the highest with clear safety glasses, at 93%. This means that a clear lens allows for the maximum amount of light to pass through the lens, which is beneficial for tasks requiring well-lit environments. Safety eyewear lenses made with polycarbonate will naturally absorb approximately 99% of UVA and UVB light, which provides additional protection to the user. All 3M polycarbonate lenses have been tested to the newest CSA Standard Z94.3-15 to ensure compliance and safety. Safety glasses with clear lenses are best for everyday use and are appropriate for a wide variety of applications and uses. This lens tint is a grey that is light enough to comfortably see through while working inside and yet is dark enough to be comfortable while working outside. Indoor/outdoor grey lenses have a 68% luminous transmittance, which allows for more protection in bright outdoor light while enabling workers to see well inside. 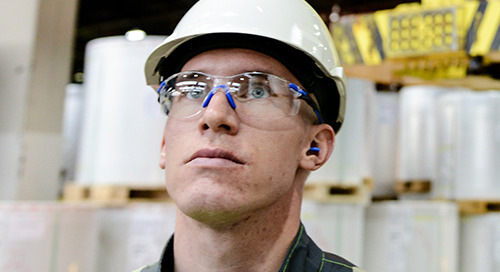 This type of lens tint can help prevent eye strain because eyes don’t need to repeatedly adjust when workers move from bright outdoor light to dimmer indoor light. This lens tint is preferred for people who work in shipping and receiving, at loading docks, on forklifts, in construction and similar jobs. This type of lens tint is ideal for daytime overcast or foggy conditions because it can help provide contrast and visual acuity to the wearer’s field of vision. Please note that safety glasses with this lens tint are not to be used for night driving as they can reduce the amount of total available light, which may in turn cause a safety hazard. Yellow/amber lenses can also help protect wearers from the harmful blue light that is emitted from computer screens, mobile phone screens, and LED lights that are prominent in certain office settings. This lens tint is ideal for applications that include inspections in manufacturing lines where assembly takes place in different areas. Lenses that have a blue tint are similar in use to yellow/amber lenses and can help reduce brightness and glare in indoor areas with fluorescent lights. Blue-tinted safety glasses are ideal for completing inspections and other tasks where glare, eye stress and fatigue are common. Blue lenses are also used in the food industry to provide better visibility in preparation and processing areas (i.e., if a lens was to break, the blue pieces would be highly visible to remove more easily. This is the same reason why earplugs used in food manufacturing often have blue cords.). Learn more about the ten different eyewear tints available in 3M™ Safety Eyewear Products and discover which tint is best for your unique application. 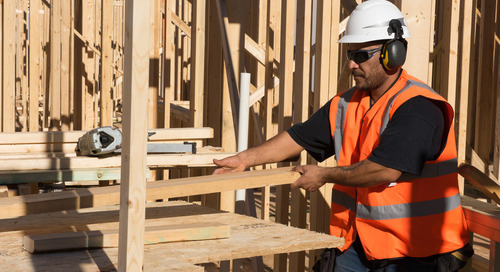 When it comes to choosing the right safety glasses to help protect your workers’ eyesight, the most important thing to consider is the type of hazard they will be exposed to. 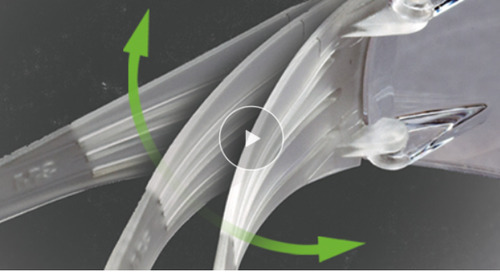 Scotchgard™ Anti-fog coating helps workers see clearly, longer. Workers can choose from several lens coating options, including 3M™ Scotchgard™ Anti-fog, multiple lens colours, and features, including a removable foam-lined gasket. In a focus group done by Accident Analysis & Prevention, every worker cited comfort as a factor that determined their use of safety glasses. 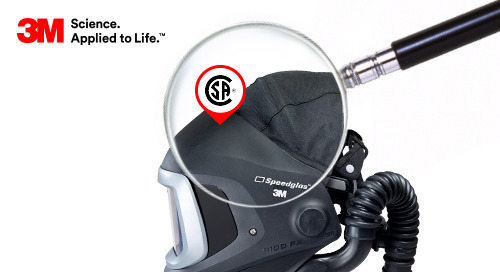 3M™ Goggle Gear Splash Goggles with Scotchgard™ Anti-Fog Lens Coating help workers see clearly, longer, offering high performance and a comfortable, low-profile design. 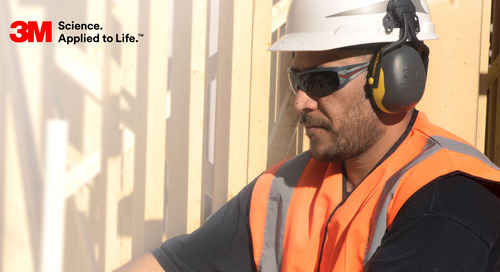 In Canada, 200 work-related eye injuries occur each day. These types of injuries can cause temporary or permanent vision loss and result in lost days at work. When should I replace my safety glasses? 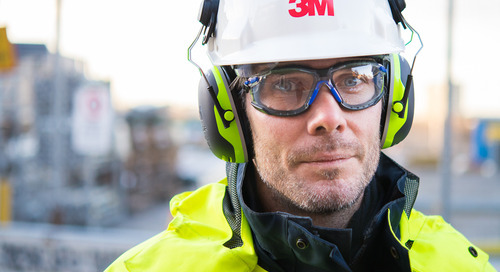 3M Canada shares the top factors to consider when replacing protective eyewear.